One of the best things that you can have planned for Easter is an assortment of games to keep everyone entertained. As a parent or someone with children in the family, you likely know that Easter is typically a holiday for kids. However, with the help of these amazing games, you can also have something special for the adults to do. 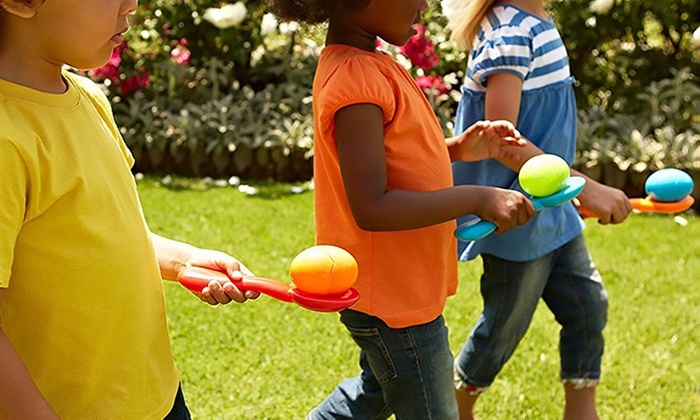 After the main egg hunt is finished, you can pull out these games to get everyone involved in something fun and memorable. This is one of the more traditional things to do with the family, as it’s a game that has been played by generations. The Easter egg relay race will get everyone up and out of their seats and it’s also a fantastic team building exercise. Each member of the family will need to be paired up with someone else so that you have several groups of two. Each person will also receive a spoon that is large enough to fit an egg. One member of the party will stand across from the other, several feet apart. Set up boundaries where each person on the teams will start and where the finish line is located. You can then put an egg on the spoon of the person farthest from the finish line. The objective of the relay race is for person 1 of the team to pass off the egg to person 2 and for person 2 to run to the finish line without dropping the egg and while racing everyone else. You can then decide whether you want to buy a gift for the champion of the Easter egg relay race or if they will simply carry the title of relay champion! We all know that kids love searching for chocolates, small toys, and candies on Easter. But what about the adults? A lottery ticket Easter egg hunt is something that every adult can get behind, though it’s highly recommended that you reserve this idea for later on in the day once the kids have passed out into their sugar coma. Hide a number of eggs around your house or backyard with scratch cards of varying amounts inside. You might have to find larger fake eggs, depending on the size of the tickets. You can also hide a few tickets that are worth a little more than others. It’s also a great idea to add in some scratch tickets as well so that your guests will be able to experience the fun and excitement of winning smaller amounts of money. What we love the most about a lottery ticket hunt is that you can spend less than what your guests might win! White Elephant is a fantastic game to play around the holidays, but you can also customize it so that it works perfectly with Easter. 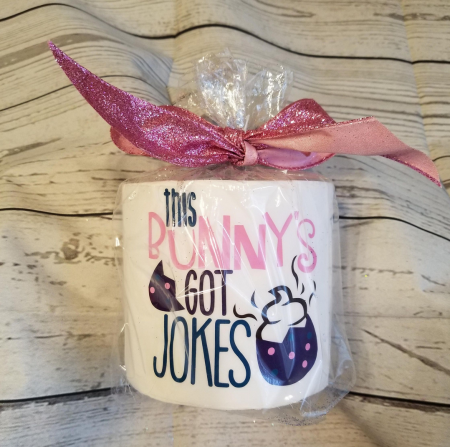 Each member of the family will be required to purchase a gag gift that relates to the holiday and will wrap it accordingly. You can then follow the traditional rules of White Elephant to open all of the gifts. This is one of the games that will have everyone laughing and as long as you keep the presents PG, you can even get the kids involved as well. With that said, they might not get the humor behind the gifts, but it will surely be fun to watch your kids open gifts that they don’t quite understand! 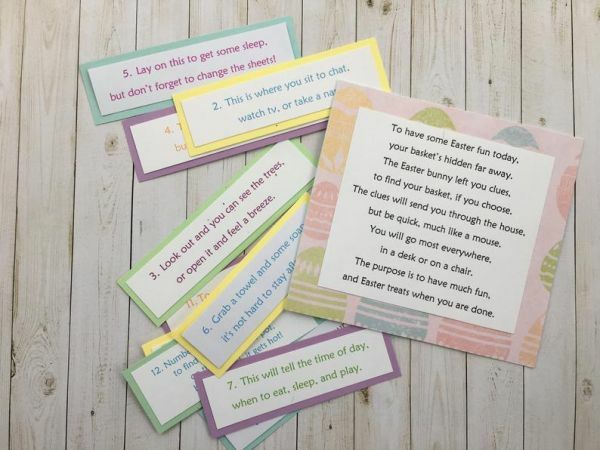 If you’re looking for something that is above and beyond any type of family game that you’ve done in the past, we highly recommend an Easter egg scavenger hunt. With that said, it’s also something that will be a little more expensive than the other ideas, but it will be the most exciting for your guests. What you will want to do is create a list of clues and make sure that you print several copies of each clue. Place the clues in color-coordinated eggs, for example, clue 1 will go in red eggs, clue 2 will go in orange eggs, and so on. You can then instruct your guests that the clue order goes in the same color scheme as the rainbow (ROYGBIV). You can then decide whether you want guests to work as a team, but it will surely be more fun (and affordable) if they are individual players. 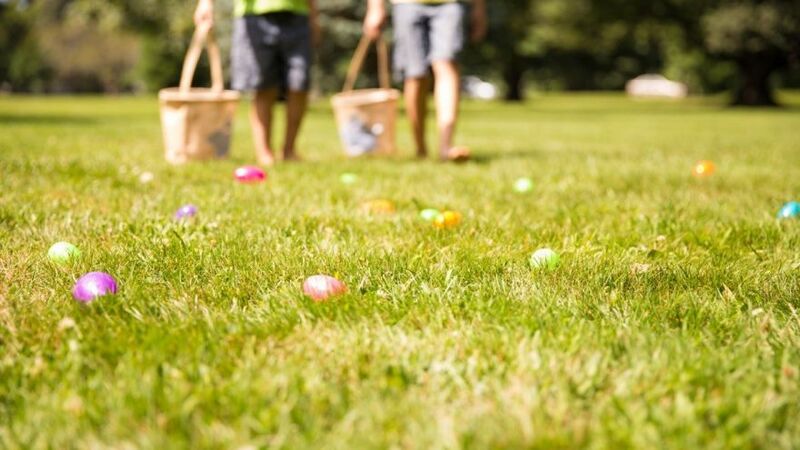 Hide the Easter eggs with clues around the yard and instruct your family to find all of the clues that they can. Using the clues, they will be lead to the final giant gift that you have hidden somewhere else in the house. There are a wide variety of gifts that you can choose from including gift cards to local eateries, a money pot, or even a grill. It all depends on your budget. You can guarantee that this is the type of activity that will set the bar for all family occasions in the future. Over the years, everyone will be looking forward to Easter at your house! 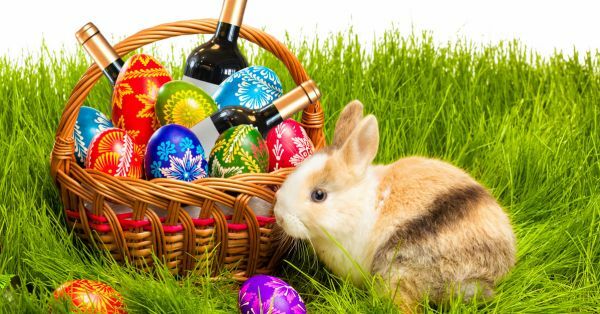 Having a few drinks together at the end of a long day can be a great way to end Easter and this idea of a drinking Easter egg hunt is perfect for anyone over the age of 21. The best part is that everyone will still get their fair share of chocolate as well as a few great beverages. 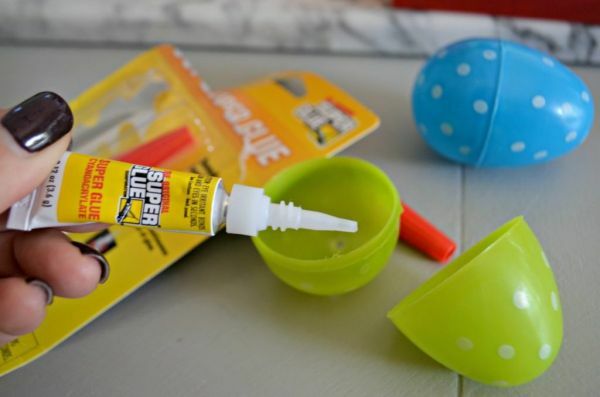 You’ll want to hide regular Easter eggs throughout your house and garden filled with treats that you think everyone will love. The catch is that some of the eggs will have a slip of paper in them that reads, “Drink”. Every time a family member finds one of those eggs, they have to take a sip of their drink. We guarantee that by the end of the evening, everyone will be having an amazing time! There are plenty of games for Easter that your whole family will love. The trick is to find activities that are equally as exciting for kids as they are for adults. Or alternatively, do the traditional games for the kids and these five fantastic ideas for the adults at the party.